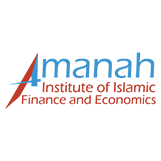 What is Amanah Halal Research Centre? 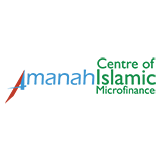 Amanah Halal Research Centre - Amanah HRC is the world's leading Halal Certification Body and working globally for Halal Certification. 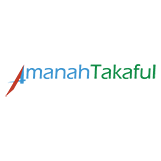 Our other services include Education & Capacity Building, Advisory & Consultancy, Research & Development, Strategy design and implementation, E-learning programs, Conferences and events. 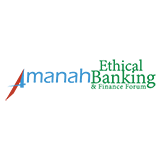 Amanah HRC has a multidisciplinary and innovative global team of outstanding professionals working together in a collaborative environment to deliver value to our clients. 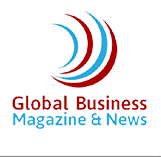 Customized certification for specific markets and countries including U.A.E. Standards, Malaysian Standards, and more.